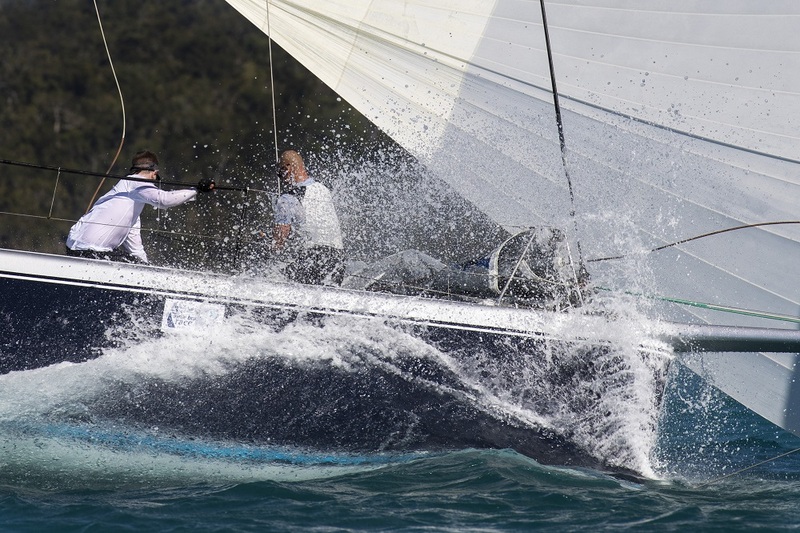 Another day, at the Whitsunday Sailing Club’s 30th Anniversary Airlie Beach Race Week and the wind gods pulling out all stops with a 22-23 knot south-easterly breeze on order – different again to the previous three days of racing. “They might even get a bit more wind, and we expect it to hang in until later this afternoon when it’s due to lighten off and go around to the east,” says Airlie Beach Race Week Festival of Sailing Race Director, Denis Thompson. Thompson and his team will send IRC Passage contenders on a course through the Molle Channel, taking in White Rock, while Cruising Divisions 1 and 2 would have a nice reaching course, also taking in the Molle Channel, tailor-made for the cruisers. Multihull Racing and Performance classes are on windward/leewards, while the Trailable and Sports Boats will be on a course around Daydream Island and others on courses in between. With conditions on the heavier side, it will give the heavier boats their chance to do their best. It should also suit all those in IRC Racing. So far, each day has produced different weather, allowing every type of boat to be at their best. Seems everyone is having a good time at Airlie Beach Race Week Festival of Sails – how could you not? Just ask James Irvine, owner/skipper of Mayfair, a Beneteau First 40: “It’s fantastic, I’m really enjoying sailing in Cruising Division 2 – there’s a lot of very good boats in our division,” the Queenslander says. “The opposition is very good, so you have to work hard for your result,” he says of the 23-strong division, currently lead by Graham Furtado’s X 41, Matrix, which like Mayfair, represents Royal Queensland Yacht Squadron. 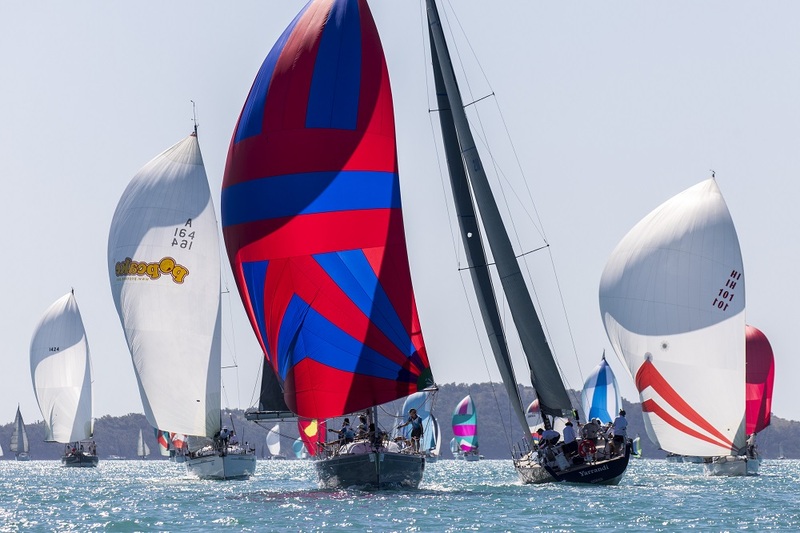 Irvine puts together a solid program of events each year, including from Brisbane to Gladstone and Keppel, Pittwater Gold Coast, Airlie Beach Race Week and this year for the first time, he will do SeaLink Magnetic Island Race Week.